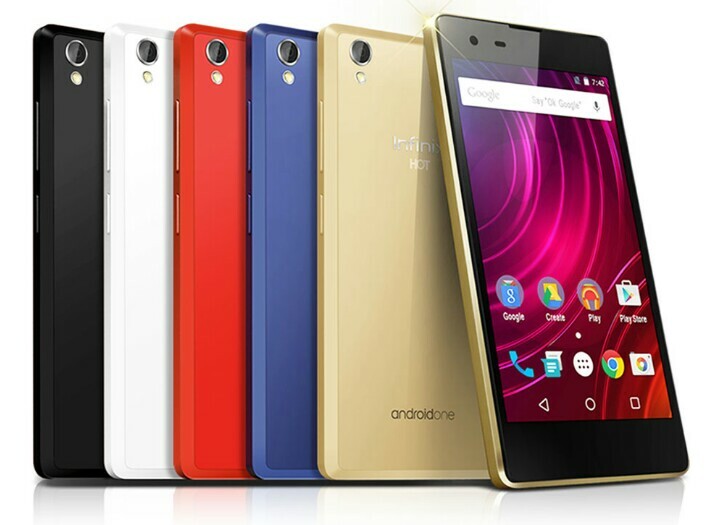 Need An infinix that is budget friendly? 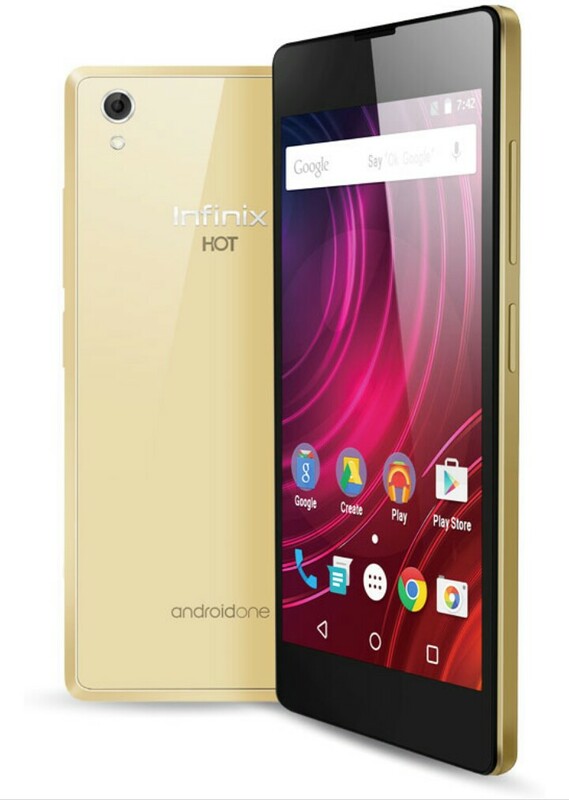 look at this Infinix Hot 2 X510 .It comes with a nice display and made with plastic. 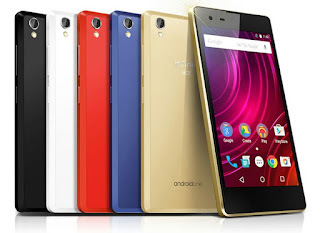 check out specifications and price. =>>PRICE - The Infinix Hot 2 1GB RAM version costs N18,000 in Nigeria and the 2GB RAM costs N21,000 .